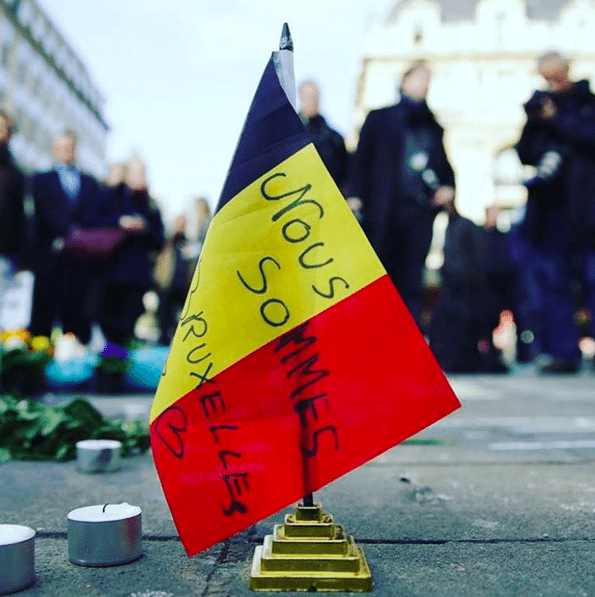 Belgium, 2016 – More than 30 people are dead and more than 200 wounded after explosions struck Brussels, during the morning rush hour. 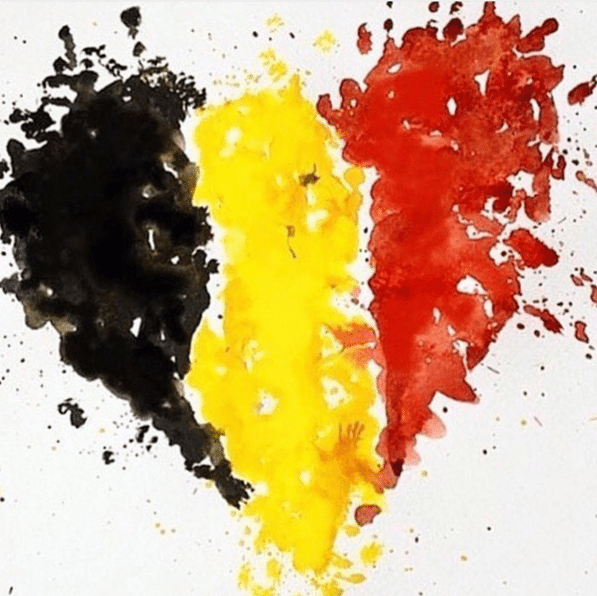 Two blasts hit the Belgian capital’s Zaventem Airport international airport and another struck a metro station. 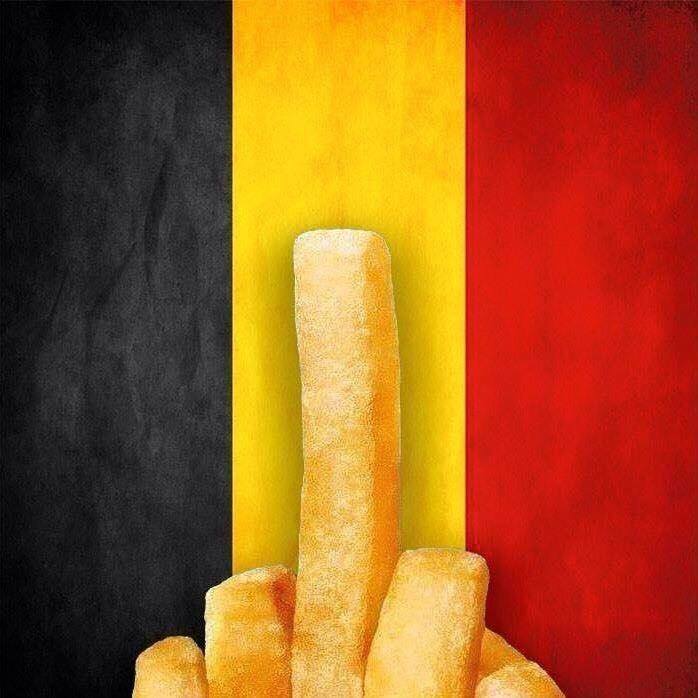 The attacks, have been condemned as “blind, violent and cowardly” by Charles Michel, Belgian prime minister, and has happened four days following the arrest of Salah Abdeslam, who plotted November’s massacre in Paris. 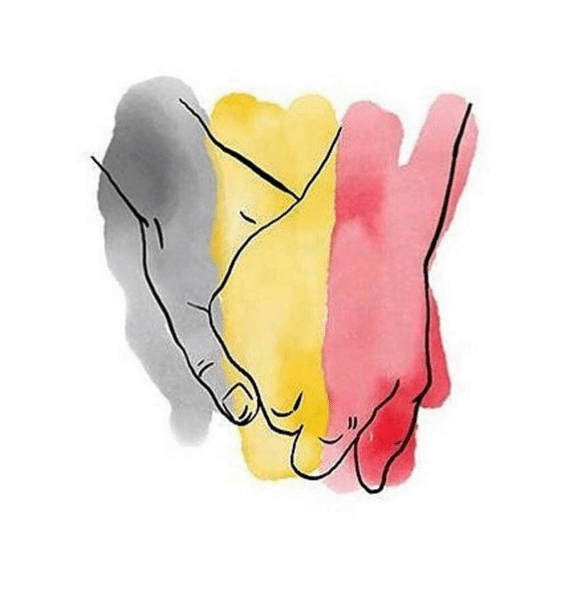 Across Social Media, images and messages expressing sadness, solidarity, and resilience have taken various forms. 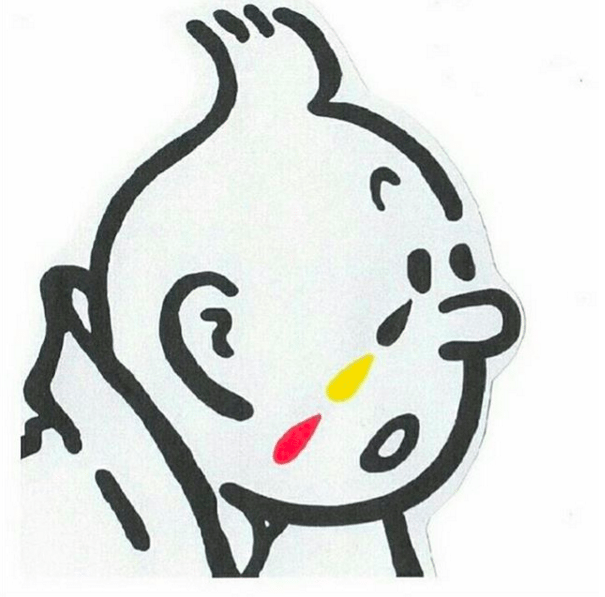 As the world dealt with the news of the Brussels attacks on Tuesday, messages of solidarity, shock and sadness flooded social media. 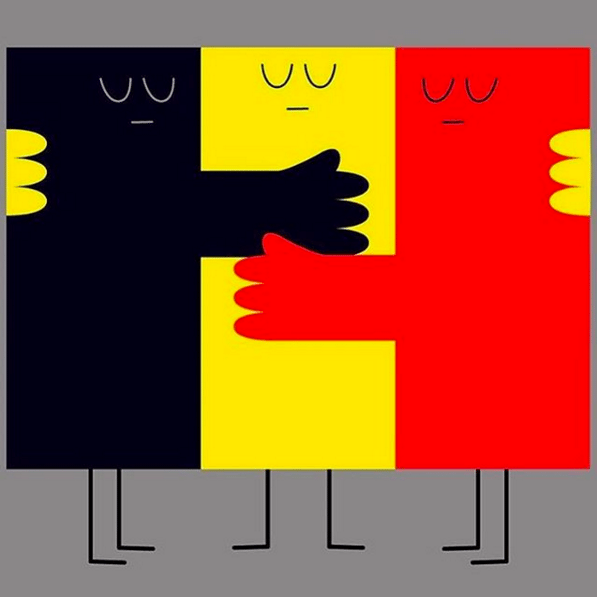 People shared cartoons expressing grief in black, yellow and red, the colors of the Belgian flag. 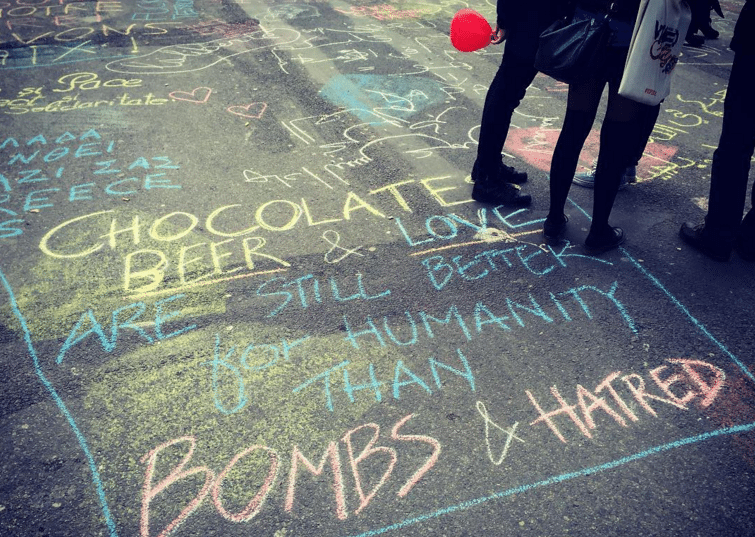 Others posted messages of solidarity with #JeSuisBruxelles, or “I am Brussels,” an ode to a similar outpouring with #JeSuisCharlie after the Charlie Hebdo attack in January 2015. 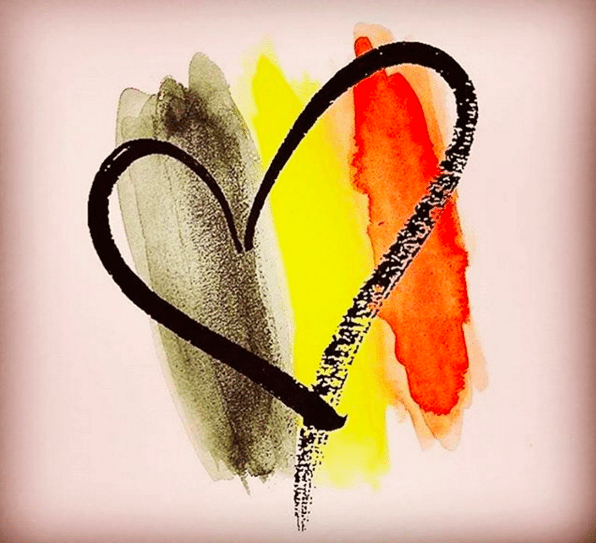 Other popular hashtags were #prayforbrussels and #prayforbelgium.